Mr. Jürgen Wlodarz, MEADS International, Member of the Board of Directors presented an overview of the MEADS system at IDEF 17. He discussed the Revolutionary Air and Missile Defense system, providing details of the system capabilities that address the evolving threats and challenges that the world faces today. In a candid and informative press conference, Mr. Wlodarz shared with the press the well-known concern that the world is more unsafe than it was in the past, saying that “We have a lot of proliferation of missiles. The threat is expanding to Europe and western Europe and we need to have modern systems to cope and counter against that threat especially in the ballistic missile area. 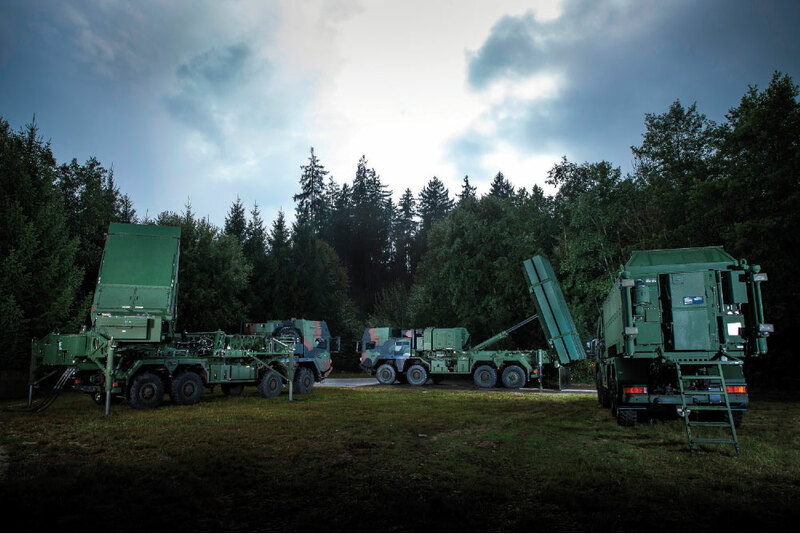 Over a period of 10 years, and with development completed in 2014, on June 9, 2015 Germany announced that MEADS would be the foundation for its new Taktisches Luftverteidigungssystem (TLVS) for their future air and missile defense system. That system will be replaced, at a later time, the Patriot system that is currently in use in Germany and the SAMOC system.” The RFP was released in the first quarter of 2016 and includes integration of SAMOC and ground-launched IRIS-T SL missile as a secondary weapon. The capabilities of the MEADS solution were presented with detailed examples of how the system is meets the challenging requirements not addressed in any single previous AMD system. Target Set addresses next-generation threats, tactical ballistic missiles/UAVs, cruise missiles and aircraft, both conventional/unconventional. Transportability & Mobility provides strategic and tactical airlift, continuous air and missile defense coverage for maneuver force and cross-country mobility. Mr. Wlodarz noted that “The German version is transportable with the A400M, and the Italian and US version was designed to be transportable with the C-130 ” Operating Concepts provide maneuver force protection, area defense, homeland defense and weighted asset protection. 360-Degree of Protection of the defended area - ABTs, TBMs. 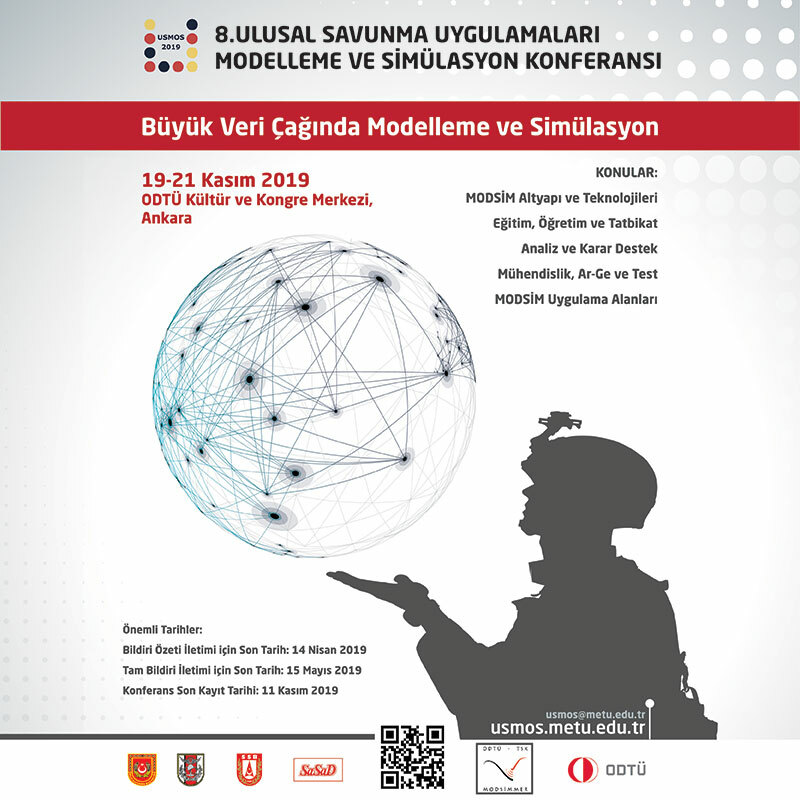 Interoperability of the system designed for coalition warfare, it is operational with a range of systems and is a dramatic improvement in combat effectiveness and situational awareness. Successful systems interoperability was demonstrated with the NATO Air Command and Control System during JPOW13 and NATO systems in the 2014 System Demo. The traditional external interfaces are as follows: HEU/C2 Systems (EO Only), Ground-Based ADS, JTAGS/M3P, SR, TOC, MFCR, IRIS-T, Ground-Based ADS TOCs, JLENS and Naval ADS. The Launcher provides high firepower and mobility and complies with a 360-degree launch capability with 8 ready-to-fire missiles per launcher. The system self-loads flatracks using a Palletized Handling System with partial missile reload capability. The hit-to-kill missile provides increased performance, greater altitude and range compared to the PAC-3. Threat-driven upgrades defeat the advancing threat set and leverages improved acquisition capability and detection range of MEADS radars. Unprecedented demonstrations of the over-the-shoulder launches of PAC-3 MSE were completed successfully at White Sands Missile Range in 2010, 2011, and 2012 and the 360-degree dual intercept was successfully demonstrated in November 2013. The network-centric open architecture allows for controlling node on network, Plug-and-Fight for sensors/shooters, integrated engagement capability and flexibility in force operations. The system enables enhanced maneuver force protection and it is interoperable with coalition, legacy, and future systems. In July 2014, a successful demonstration was made that seamlessly added and subtracted system elements under representative combat conditions. Mr. Wlodarz shared details into the JPOW exercise, saying “It was something new at that time, to participate in a NATO exercise operation with a system which is under development. For the first time, soldiers operated MEADS in a tactical exercise, operators received a short training course before the event.” All tests for this exercise were conducted with a single German air defender operating the MEADS system. The MEADS successfully demonstrated Link 16 interoperability capabilities and the ability to rapidly resolve issues identified during JPOW event (within hours). The event identified and prioritized opportunities for enhanced MEADS performance opportunities. Mr. Wlodarz noted that the customer declared JPOW 2013 a complete success as all defined customer objectives were achieved. System elements were seamlessly added and subtracted under representative combat conditions in July 2014 system demonstration: Pulse Doppler multifunction phased array, X-band, High reliability digital design, Active Electronically Scanned Array (AESA), 360-degree coverage, Digital beamforming, 0, 15, and 30 rpm rotation, IFF subsystem, Interceptor communication link, MEADS MFCR detected, tracked, and guided PAC-3 MSEs in successful dual intercept of ABT and TBM threats, MEADS MFCR detected, tracked, and guided PAC-3 MSEs in successful dual intercept of ABT and TBM threats, 360-degree coverage, Pulse Doppler radar, Active phased array antenna, Digital beamforming, IFF subsystem, Staring and 7.5 rpm rotation. There was a successful demonstration of dual-intercept test at White Sands Missile Range against Lance missile and ABT targets. Additionally, Mr. Wlodarz explained details regarding the MFCR Performance Demonstration, noting the features and capability of the radar: X-band MFCR Features, active phased array technology, the ability to transmit/receive components developed in Germany, precision tracking and wideband discrimination and classification capabilities, advanced Mode 5 Identification Friend or Foe, can also provide limited surveillance capabilities. These capabilities were tested in Italy and Germany with a track and cancellation of jamming signals, search, cue, and track in ground clutter and target classification using kinematic information. When asked to share details about discussions with Turkey regarding MEADS, Mr. Wlodarz responded “We offered the basic system configuration, which is the PAC-3 MSE as the main interceptor for TBMs, PAC-3 MSE is able to engage all kinds of targets. If you have an air breathing target at medium range for example, to engage you can use different methods. We offered to introduce existing missiles which are already in development or in service in Turkey into that system maybe as a secondary missile, to do it in a similar way as Germany did. To add specific Turkish assets to set up Turkish system configuration. That is one aspect that could bring cooperation and workshare to Turkey and the other is to participate in the completion of the program. 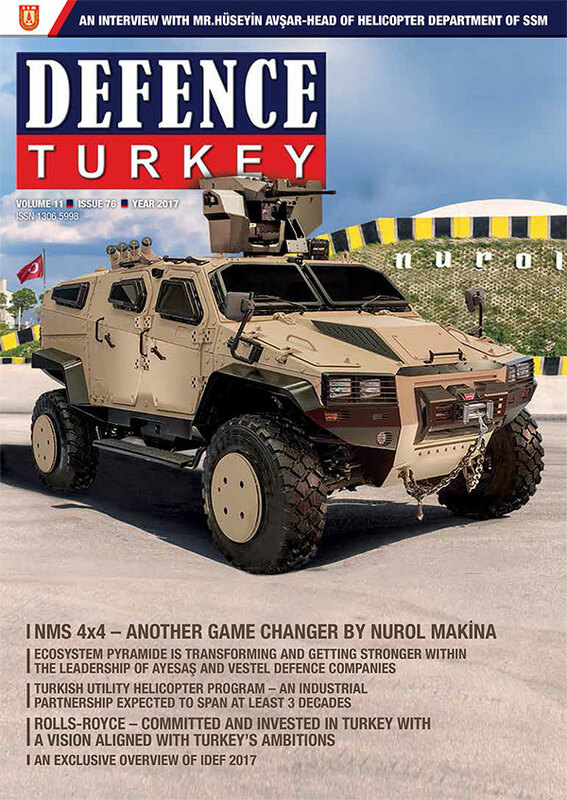 I think also Turkey has a higher echelon level command and control system which could be integrated in the same way into the MEADS configuration as Germany did. Road Map for Further Development? Plans to Test MEADS Against other TBMs?